The Miami International Boat Show is the largest annual event in Florida and features the latest yachts, powerboats, sailboats in the world! A 5-day event that offers an ideal destination to shop, compare, learn and save on the best in boating and an opportunity to gather with enthusiasts. This year, SobeSavvy.com attended an exclusive media preview event for the Miami International Boat Show on Wednesday, February 12 . This preview allowed private access and tours of featured yachts and boats at the three Boat Show locations : The Miami Beach Convention Center, Sea Isle Marina in Downtown, and Strictly Sail at Bayside- before the show opens to the public on February 13. The media preview commenced at the Convention Center with a behind the scenes tour of the loading area and the boats. The next stop was at Strictly Sail Marina for a tour of the venue followed by a boat ride on one of the featured sailboats. The day ended at Sea Isle with a tour, Helicat demonstration, and powerboat ride followed by a Q+A recap. 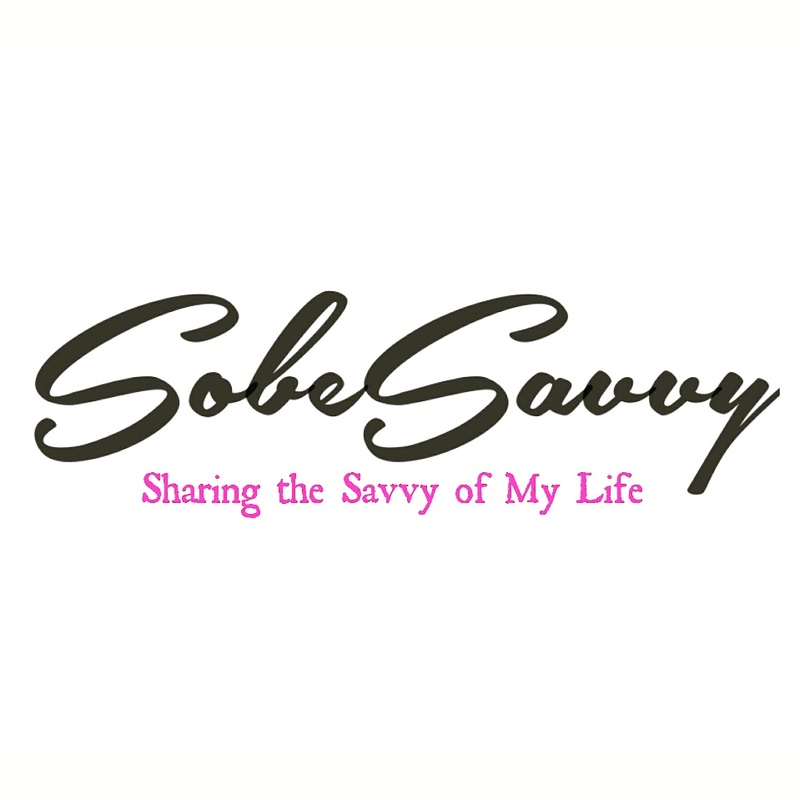 SobeSavvy.com along with other of Miami’s top bloggers were on hand to preview, tweet, Facebook post, Instagram, etc. in real time before the show! Be sure to go to MiamiBoatShow.com for more information. Follow @MiamiBoatShow on Twitter, hashtag #MiamiBoatShow and get ready for the greatest boat show on earth!